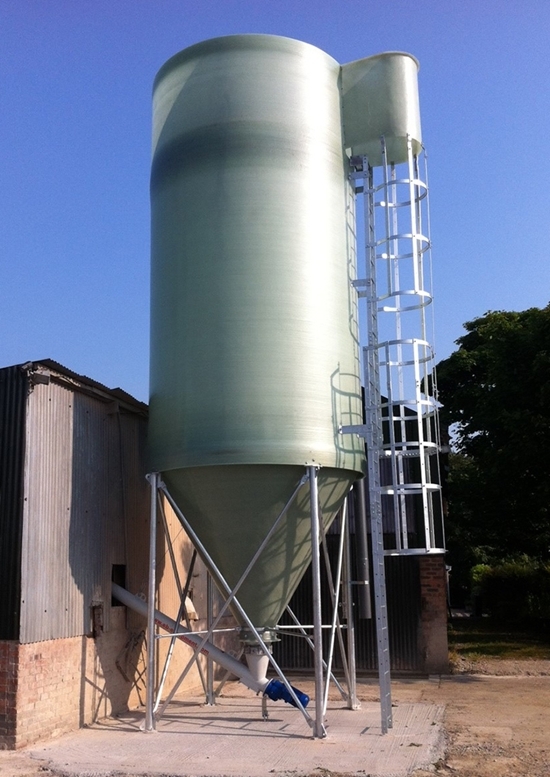 EB Equipment were the first in the UK to develop the production of industrial silos in GRP (glass reinforced plastic) and have continued to lead the field ever since. Continued research and investment has resulted in one of the most advanced silo and tank production facilities in Europe, manufacturing the largest variation of vessels with capacities up to 100m³ as standard. Bespoke sizes are available on request. 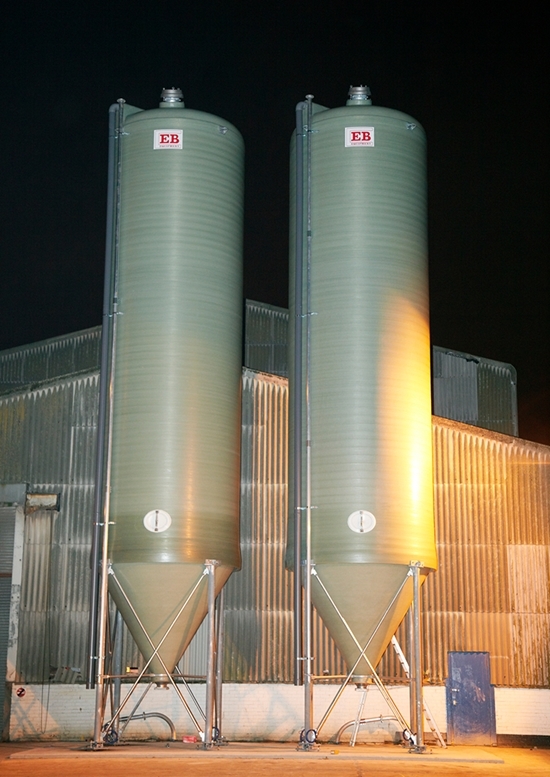 EB Equipment GRP silos are the 1st choice in bulk storage for the industrial sector. 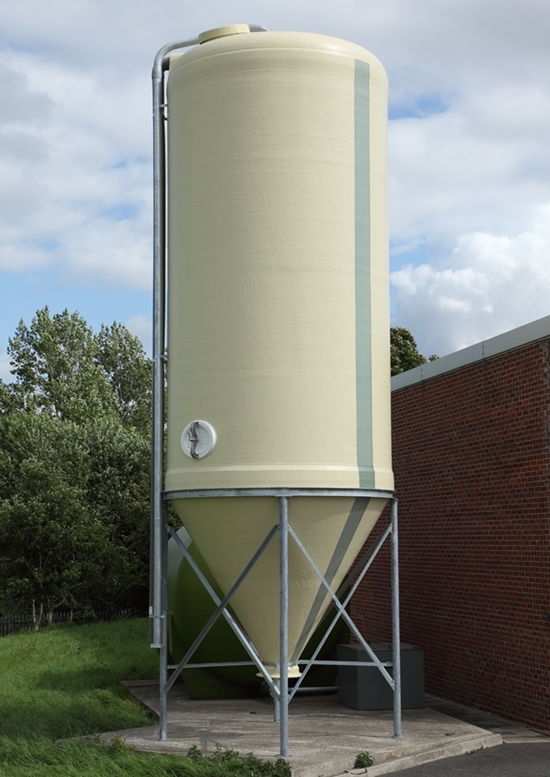 You can find our range of GRP silos below, if you are looking for tailor made sizes or bespoke fittings, please speak to a member of our team using the contact details provided.